It comes as no surprise to the residents of the Arizona desert that winter nights can get more than a bit chilly. Relatively speaking, we’ve got it pretty easy during the colder months of the year, temperatures still do drop to the mid and even low 40’s. These drops in temperatures make a well-functioning furnace imperative to your personal comfort at home. 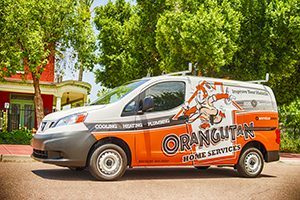 With more than 30 years of experience, Orangutan Home Services is the obvious choice for Phoenix homeowners who need and desire expert furnace installation and other heating and cooling services. By always providing unmatched customer care that is backed by experience, innovation and the best in state-of-the-art HVAC equipment, our team has a hard-fought-for reputation for excellence. Only after fully assessing your HVAC system, will your O-Service tech make a recommendation for necessary repairs or full furnace replacement. 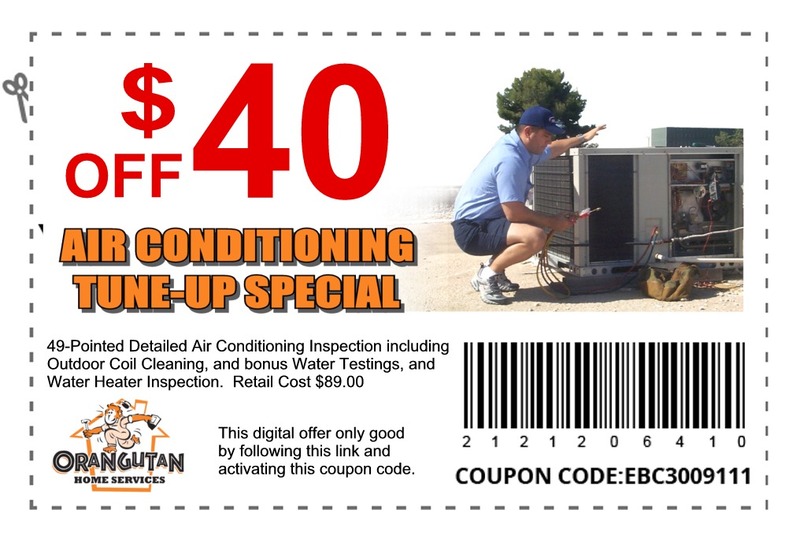 Honestly providing you with the full information is just the first step in providing the level of heating and cooling services that residents of Phoenix have come to expect from our entire team. Make sure that your furnace is working properly or replace it before those cold nights set in by calling us at 602-892-9948 for your free estimate.